A bucket of white paint, a few cans of black and an almost limitless amount of sketches. 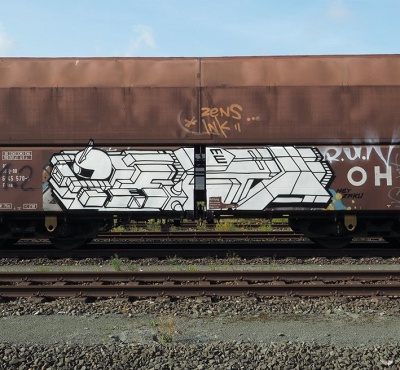 Combine that with the classic Falns 121 freight train and an unstopable urge to paint. 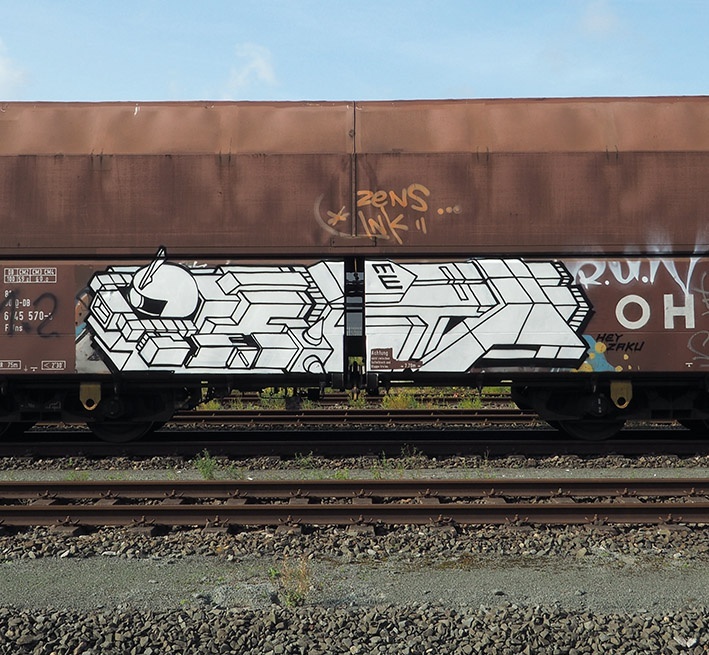 One of the most aesthetic freight bombers out there without any doubt is the appropriately named Falns 121. We had a short chat with this mysterious guy in issue 18.